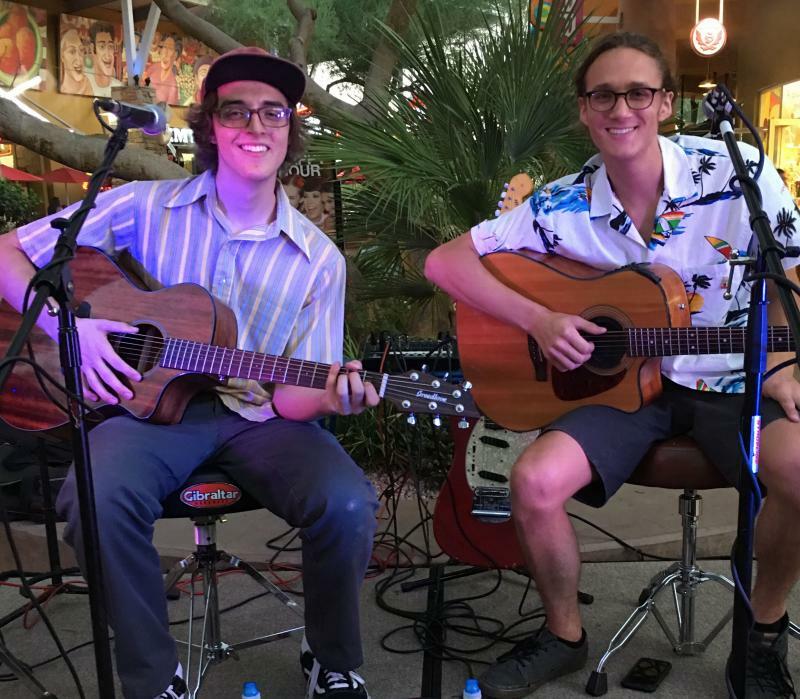 Carson and Cole Smith are a unique brother duo performing acoustic or electric (including drums & percussion) music throughout Arizona. 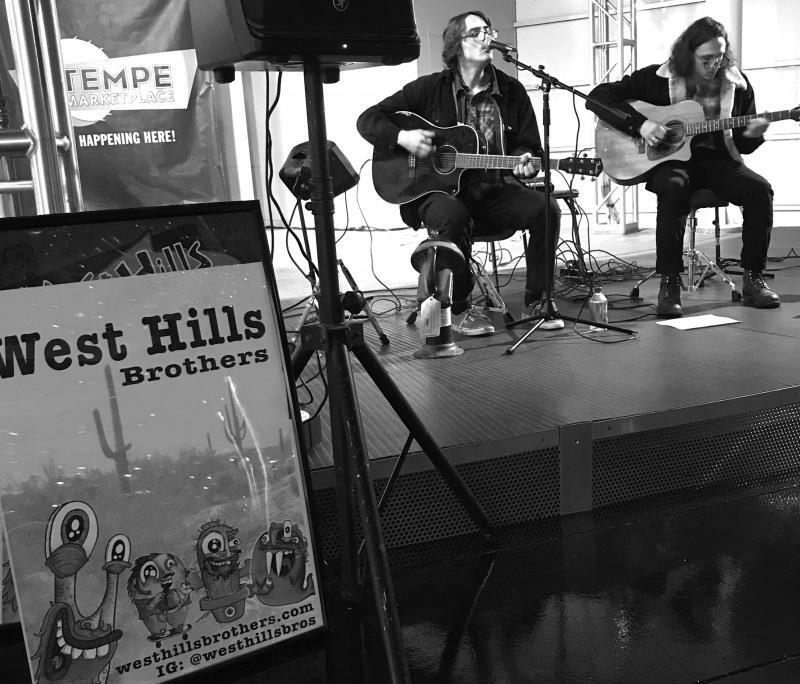 Based out of Chandler, AZ the West Hills Brothers perform covers as well as original tunes. Copyright 2010 The West Hills Brothers. All rights reserved.